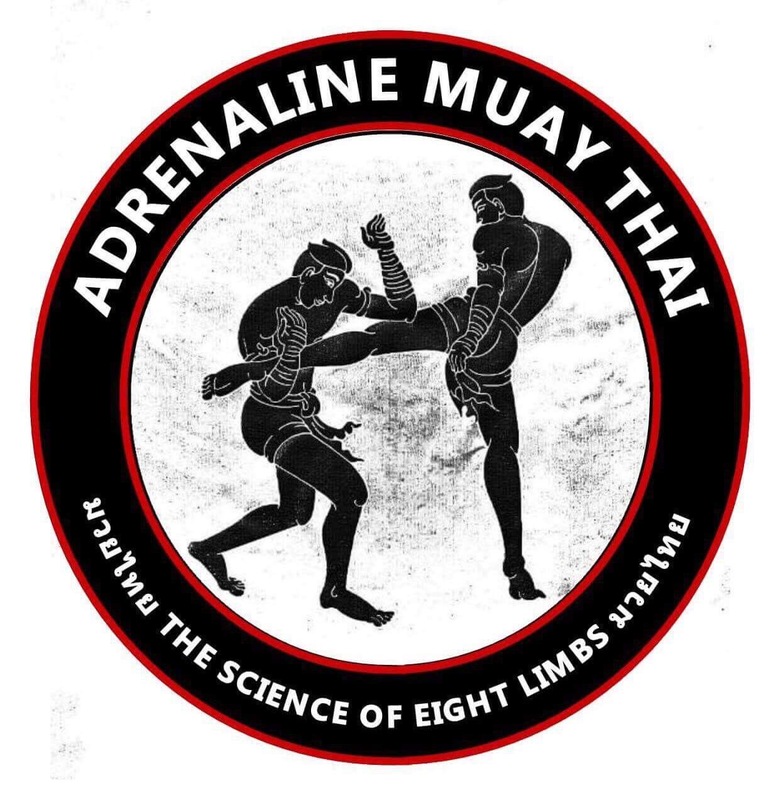 With over 20 years experience in martial arts, "The science of eight limbs" is Matt's passion. Matt previously worked as a secondary school P.E teacher, training and teaching in his spare time. Eventually the pull of Muay Thai became too strong so he resigned from his post, took a chance and decided to open his own gym. This also gave Matt the opportunity to go deap into the art, traveling to Thailand several times to live and train alongside Thai Champions. Matt now runs his gym full time as Head Coach teaching people from all different walks of life. Matt teaches with a technical style and an attention to detail. Whether your goals are to fight or just get fit, Matt likes nothing more than strapping on the pads and seeing improvement in his students. Claire started training in Muay Thai a little over 8 years ago. After looking for something to just keep herself fit Claire fell in love with the sport and the training ethic. 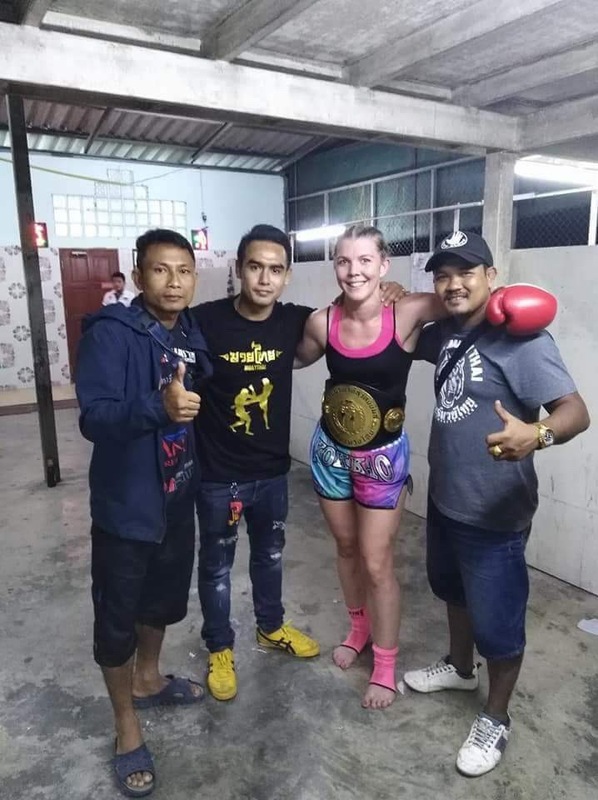 After traveling to Thailand several times to advance her training and to fight in professional Muay Thai bouts Claire recently won the Suwit Stadium Championship in Phuket, Thailand. 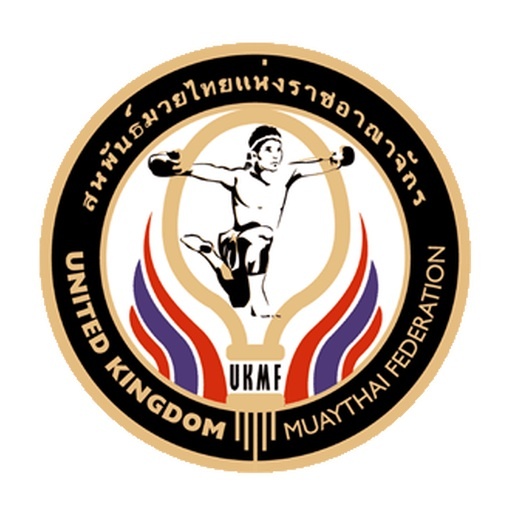 Claire is now an assistant instructor at Adrenaline Muay Thai, teaching women's classes and working towards her gym instructor qualification. 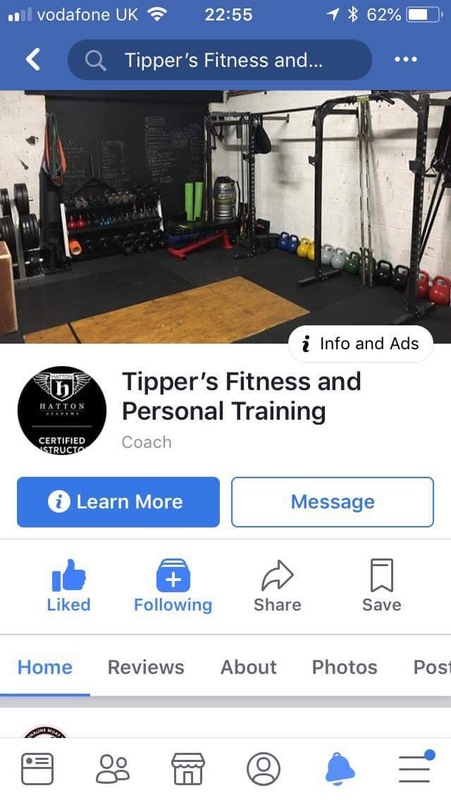 Adam Tipper is our new resident fitness coach. Adam is a fully qualified gym instructor at Level 2 and a level 3 Personal Trainer. 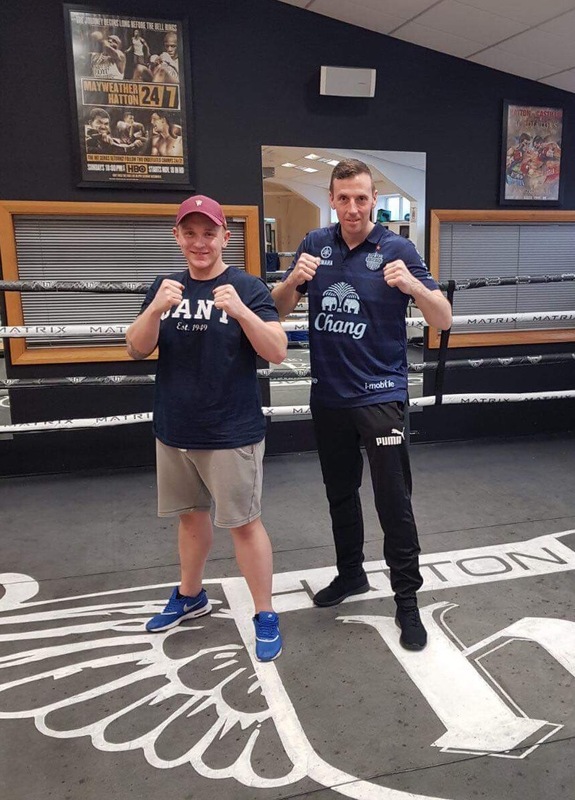 With Adam's passion for fitness he fills a very important role in the gym getting people motivated towards fitness training, teaching our Hatton Boxing for Fitness program and Personal Training. Jordan is a long time student of Matt's and has been training Muay Thai for 6 years. Also having previously trained in Boxing and MMA in his youth Jordan is highly skilled, knowledgeable, an excellent pad holder and very good at motivating people. Jordan is available for 1 to 1 Muay Thai sessions and is also a Certified Hatton Instructor teaching our Hatton Boxing for Fitness program. 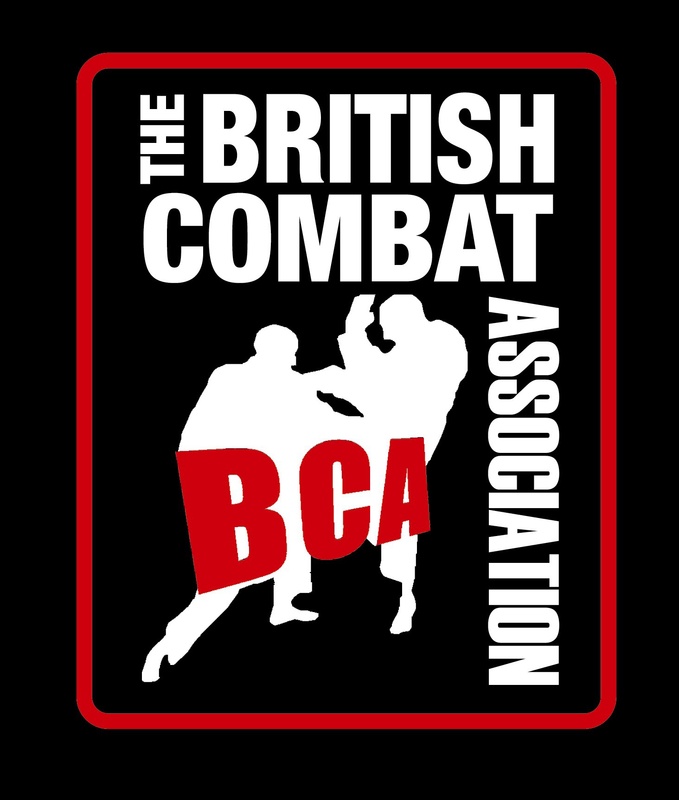 All our Trainers here at Adrenaline Muay Thai are fully qualified, insured and registered instructors with the "British Combat Association"
Adrenaline Muay Thai are registered members of the UNITED KINGDOM MUAY THAI FEDERATION. 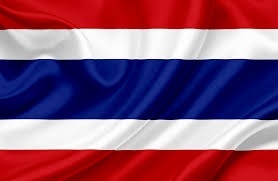 Over the years Matt and Claire have travelled together to Thailand on 8 occasions in order to learn and train Muay Thai at various gym's between Bangkok, Koh Samui and Phuket. Added together total time practising "the science of eight limbs" would be over a year learning direct from Thai champions.